Wow. 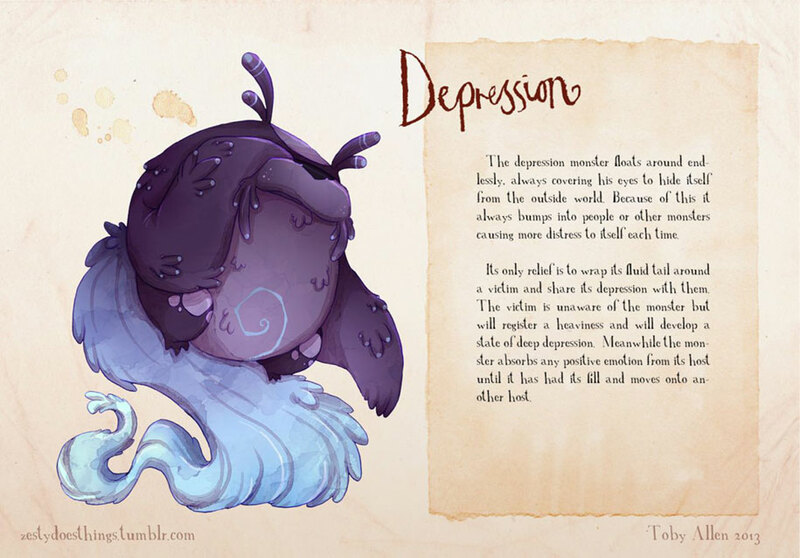 Depression. Not something people talk about everyday or admit to, but its there, lurking in the shadows, under the surface, ready to drag you down at any point you get weak. 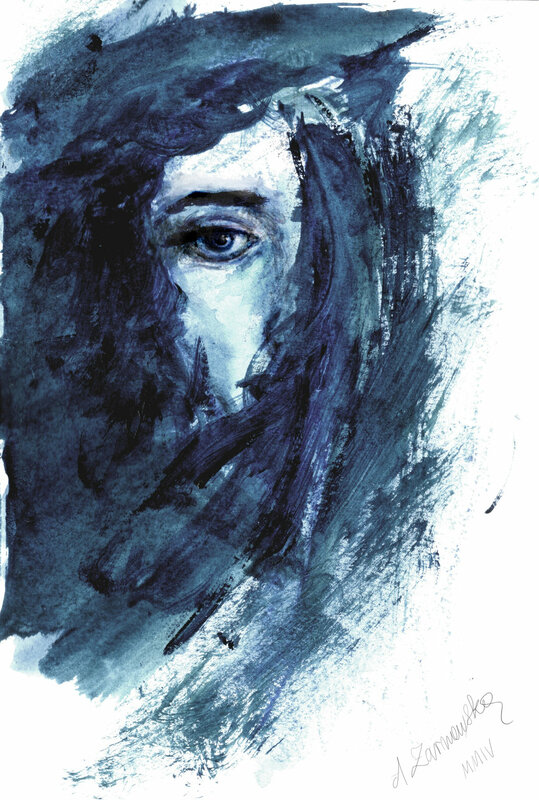 We have always had a big taboo when it comes to talking about mental disorders.There is a lot of stigma around mental illness, a lot of words unspoken and many myths floating around but if they need to be dissolved from anywhere and everywhere, the first step would be for the actual victims to speak up. A constant sense of hopelessness and despair is a sign you may have major depression, also known as clinical depression. With major depression, it may be difficult to work, study, sleep, eat, and enjoy friends and activities. 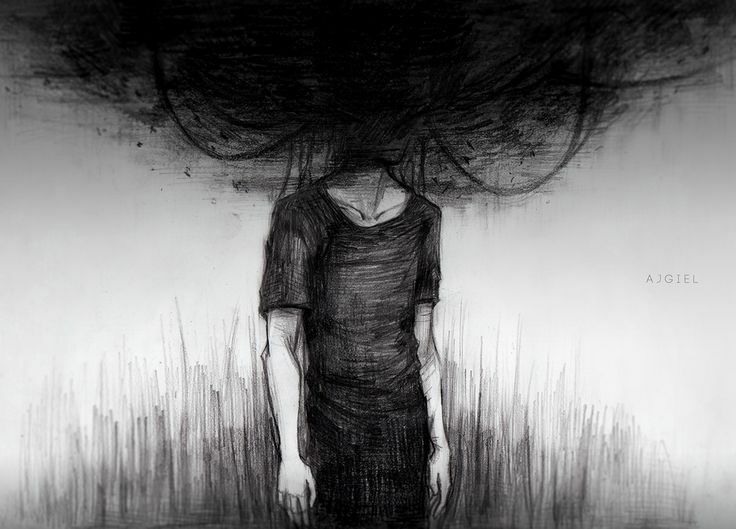 Some people have clinical depression only once in their life, while others have it several times in a lifetime. Major depression seems to occur from one generation to the next in some families, but may affect people with no family history of the illness. So here it is, my bit towards the cause. Almost everyone who’s known me since the past 5 years knows there was something wrong with me, I fell sick and dropped out of college and came back a year and half later. What most of you don’t know is I was depressed, which led for me to stop eating which in turn led to me being physically sick too, and the rest is history. Why is admitting to depression so difficult? Why do we make it a stigma?Why do most people take it up as “something which is not serious and will be okay on its own.” ? I remember being not able to eat, drink, or even sleep. I remember feeling this pit in my stomach where nothing else made me feel better. I remember wanting to reach out for something better but not knowing what it was and i remember feeling just so useless and good for nothing and just wanting to kill myself. Yes, that happened too, and I contemplated doing it too. And no one else except my mother could understand it. No one else thought it mattered that i was so upset, all the time. I almost feel that when it comes to getting help about mental health problems that there is a ‘young persons curse’. Because I am youthful and my clothes fashionable and I can hold a conversation about the modern day because you know what I wasn’t born in the 60s or the 70s or the 80s so no I can’t be stuck in the past! It’s people’s ticket to say that the person is fine, looks fine, will be fine when really it’s the polar opposite. Well, it doesn’t get fine with time, just because we look fine doesn’t mean we are fine and just because you can’t see it doesn’t mean it isn’t there. 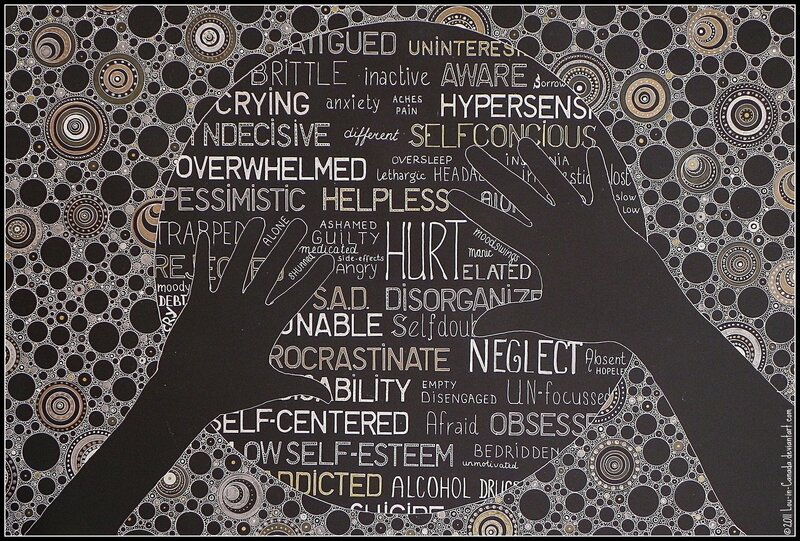 Depression is major and its brutal and fatal at times and most of the times it is kept untreated. What am I talking about, even after being treated, It doesn’t go away so easy. Its easy to fall a victim to depression, not feeling good enough and making yourself isolated. Just because it happened once doesn’t mean it won’t happen again. I myself go through those feelings time and again, I just know how to deal with them better now. But a lot of us don’t. Here we are, talking about curing AIDS and cancer but statistics say that As many as one in 33 children and one in eight adolescents have clinical depression. And that, is worrisome. If you look further into the data, this is where you end up. Though most of the time, left untreated, The Live Love Laugh foundation has came as a major support system in India, its one of the first of its kind and founded by Deepika Padukone, who hasn’t hesitated to tell her own depression story is going to work as a good publicity fir the foundation. Its a huge achievement I feel for the nation where one of the biggest stars in the country speaks up and asks for help, tells us how she suffered and how recovery is possible. Her interview, if you missed is a must watch. Me talking about depression may not have that sort of an impact, but me, and a whole group with me, will definetely come up with an impact and a point and that is what the LIVE LOVE LAUGH foundation has done. It has come up as a platform where you can read, talk and just know that you’re not alone. Where your anxiety is not discounted and your problems aren’t overlooked just because you look fine. Founded by Deepika Padukone, who was diagnosed with depression during the peak of her career, the Live Love Laugh Foundation hopes to change this. She decided to come out and speak about her own personal struggle to encourage people to come out and openly talk about mental health/depression. She subsequently focused her energies on creating this unique foundation. The foundation seeks to champion the cause of mental health in India, with a focus on depression in particular. Besides spreading awareness, it also aims to support and carry out various on-ground activities – training GPs, creating a national database of mental healthcare professionals for easy access, developing help-lines with actual health-care professionals, furthering the cause through fundraising, partnering with other organisations and NGOs and establishing strong links with reputed institutes such as NIMHANS and TISS. The organisation will also associate and collaborate with other NGOs in the mental health space for on-ground programmes and projects, and fund and support research and data collection on mental health. Another focus area would be granting scholarships and other support to research associates. The foundation serves as a brave new world for the country and it is definitely applause worthy. Depression isn’t a stigma, we all go through it some of the other times in our lives, so don’t be afraid to seek help, don’t keep yourself isolated, don’t think you’re alone. Because you’re not. Thank you 🙂 here’s to hoping it helps more of us..